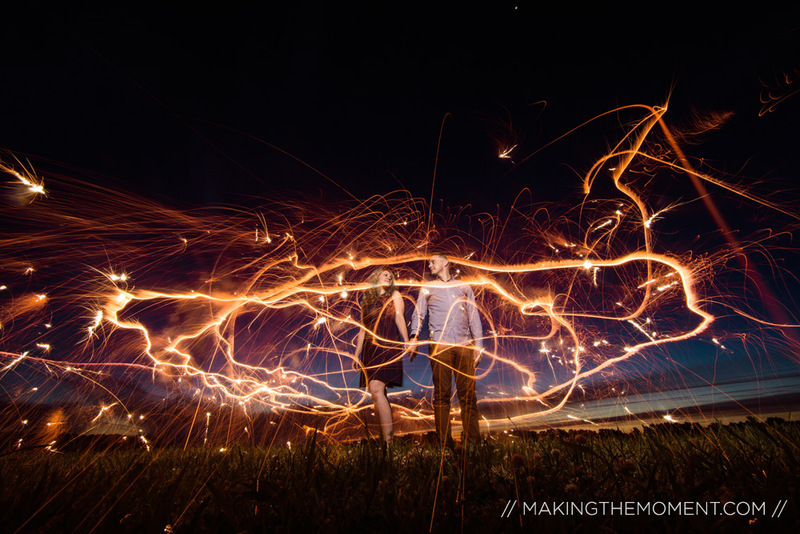 Sparks Fly. Between people [ and symbolically into the night sky in this short film ] . This creative and unique film is the product of experimentation and concept. As wedding filmmakers we seek to create artwork that is not only a reflection of a wedding day, but also an expression of an artistic vision. 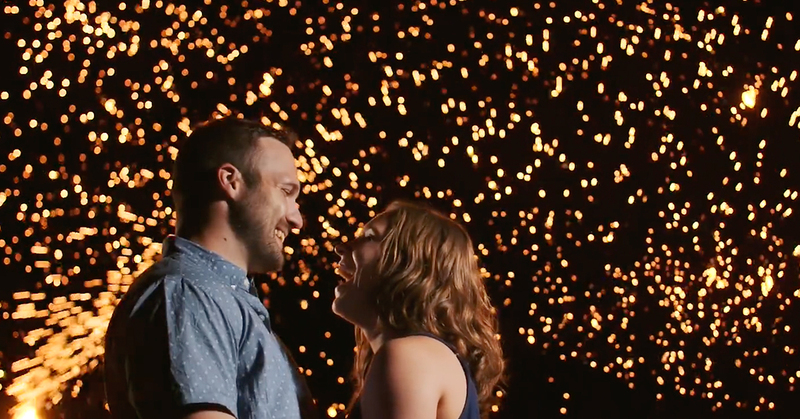 Enjoy this bold, short film filled with fire, love and fun. Kate + Nik’s Cinematic Trailer from their wedding at the Cleveland Museum of Art showcases our love for storytelling and luxe artwork. We create art for passionate people. 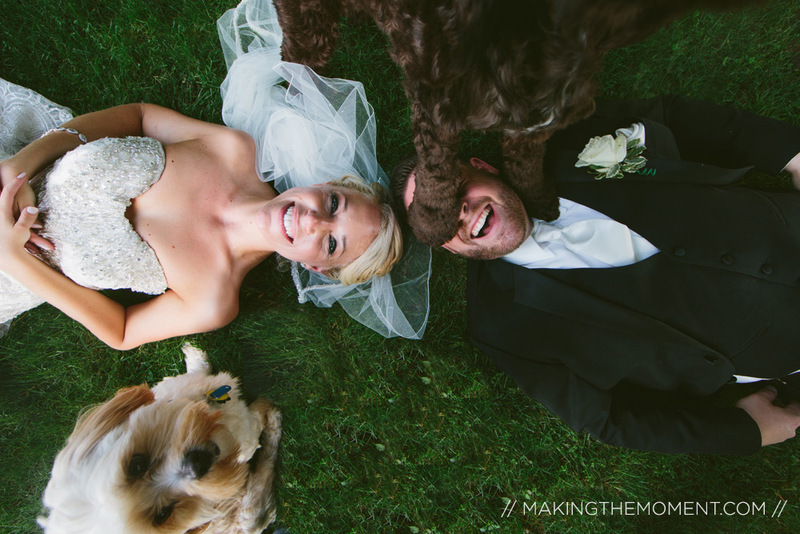 We are a team of Visual Storytellers [ photographers + filmmakers ] based out of Cleveland. We travel worldwide in the pursuit of story and artwork. Our passion and expertise has struck a chord with couples and families looking for nothing less than the very best wedding photography and wedding cinema. We are highly experienced in both American and Indian wedding events and culture. With our expertise, we produce luxe wedding films and finely finished works of photographic art.